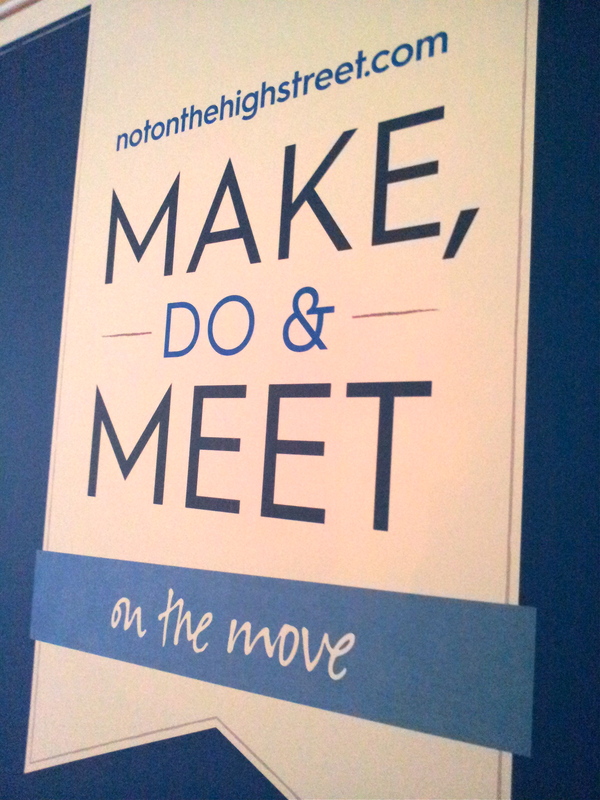 Make, Do & Meet On The Move! Today I made my way through the rain to the Manchester Museum, not to look at the exhibits, but to take part in Make, Do & Meet On the Move – a fabulous day of workshops run by Not On The High Street, on preparing and planning for Christmas! I had a really nice day meeting all the other partners and the lovely guys from NOTHS, not to mention learning lots and lots. I feel all set to re-evaluate my product descriptions, photographs and more! We were given a tote bag, note book, pen, many cups of tea and lots of mind maps and checklists to fill in. I also had a very nice slice of coffee cake. I’m finalising the last of my products, photos and listings at the moment but you can catch a sneaky preview of some of the range here!